AlBayan Institute > AlBayan Now? What’s happening with AlBayan now? Alhamdulilah, by the will of Allah, AlBayan has successfully purchased the new premises as we have initially proposed in our “Lets Finish this” initiative. Throughout the vigorous processes that were instigated by our team at AlBayan, volunteers, sponsors and the constant contribution of the wider Muslim community, which included fun days, fundraising dinners and other events to help collect the funds in order to carry out this major project. 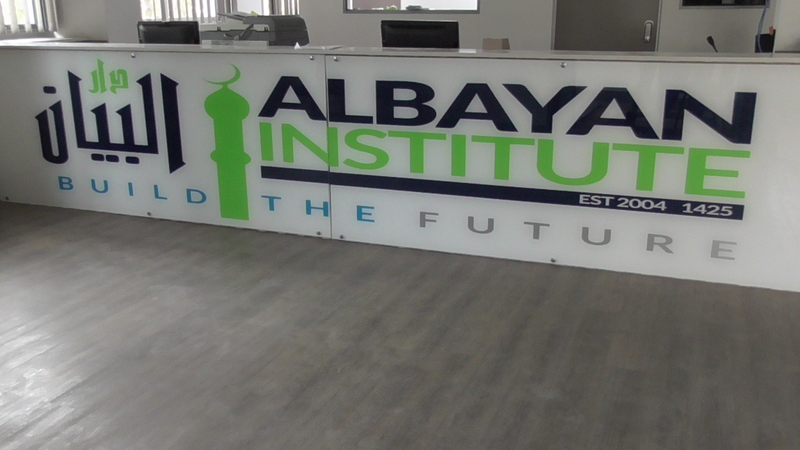 May Allah reward all those who have helped and supported AlBayan with this project over the years. 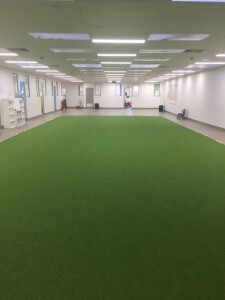 AlBayan have successfully renovated the school and the Masjid along with the vast parking space situated on the premises. The Masjid is open for ALL 5 daily prayers as well as Jumu’ah (congregational prayers). 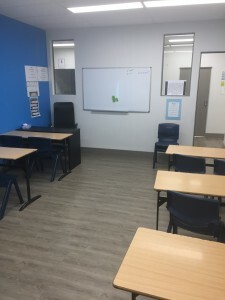 Since the establishment of AlBayan on the new premises, countless educational classes, workshops, seminars, initiatives and events have been conducted, which target areas such as Islamic creed, science’s within Islam, Quranic recitation and memorisation, professional development and Islamic history. 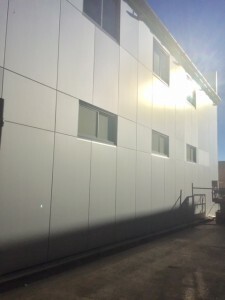 Examples of some of the initiatives during the post-refurbishment stages, include the installation of solar panels and Building a Fence surrounding the entirety of the premises as well as the Dollar A Day sub-project. The Solar panels has been a success and AlBayan are now able to lower the costs of their energy consumption and increase efficiency of the power provided. 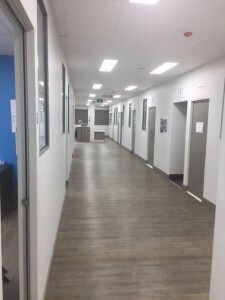 The fence building initiative is currently in the midst of completion, so any financial support will be needed in order to lay-out and construct the fence around the premises. Any questions or enquiries, please don’t hesitate to Contact Us. Our details are also located on a sidebar on the right hand side of the website. At AlBayan, we are able to uphold and meet our mission and vision by working in conjunction with some strong values and guidelines. Commitment: We shall remain resolute in our commitment to complete our projects, on time, and under budget. Safety: We will provide for the safety of our people and yours, through professional training and other relevant seminars or workshops.